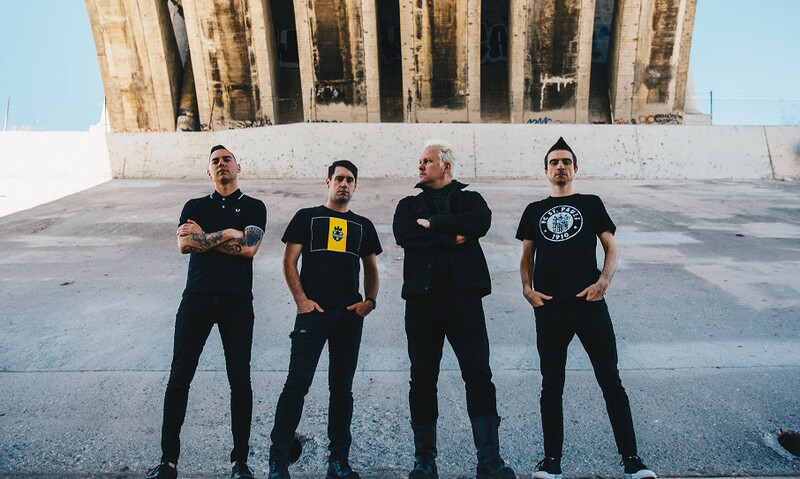 Anti-Flag have posted a lyric video for their new song 'The Criminals'. It's guaranteed to be stuck in your head for the rest of the day. The track is taken from their upcoming album 'American Fall' which is released November 03 via Spinefarm.